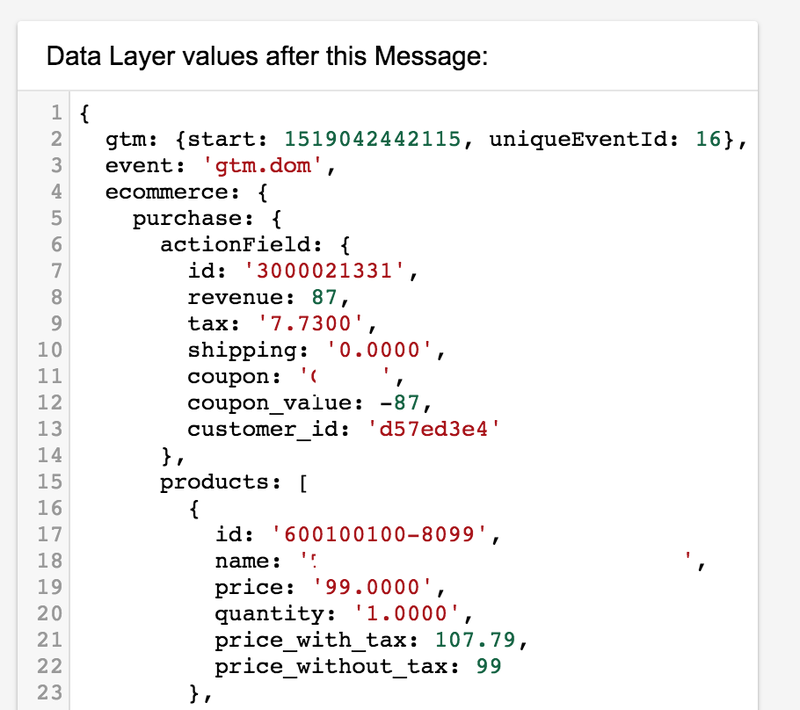 Have you ever come across a data layer that had just about every possible eCommerce order variable but it was missing the only one that you needed to implement for a marketing tag? But you need a variable that is the grand total: Revenue (87) + Tax (7.73). This is a simple function that converts the variables to a floating point number (parseFloat) and then allows you to sum (+) one or more variables together. You can do the same for other math operations. Be sure to update with your own variables from GTM and test in preview mode first. Hi, thanks for nice tutorial. But in cases when one variable is undefined, function show NaN. Any ideas how to fix it?